To enter Brazil, you need a valid passport which is valid for at least six months from the date of entry. Tourists visiting Brazil must have a return ticket and enough funds for their stay. For Foreign citizens travelling to Brazil as tourists, as participants in conferences, seminars, artistic or sports events. 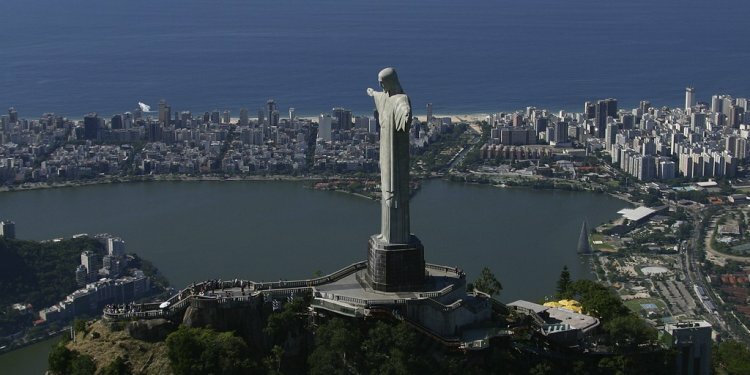 Citizens of countries exempted from Brazilian Visa: Andorra, Argentina, Austria, Bahamas, Barbados, Belgium, Bolivia, Bulgaria, Chile, Colombia, Costa Rica, Croatia, Czech Republic, Denmark, Ecuador, Finland, France, Germany, Greece, Guatemala, Guyana, Honduras, Hungary, Iceland, Ireland, Israel, Italy, Liechtenstein, Luxembourg, Macau, Malaysia, Monaco, Morocco, Namibia, the Netherlands, New Zealand, Norway, Panama, Paraguay, Peru, the Philippines, Poland, Portugal, Romania, San Marino, Slovakia, Slovenia, South Africa, South Korea, the Sovereign Order of Malta (citizens of Malta must have a visa), Spain, Suriname, Sweden, Switzerland, Thailand, Trinidad & Tobago, Tunisia, Turkey, United Kingdom, Uruguay, the Vatican and Venezuela. First entry into Brazil must be no later than 90 days after the visa is issued. Foreign citizen may stay in Brazil up to a maximum period of 90 days and once he has entered Brazil, the stay may be extended up to another 90 days, making it a maximum of six months stay. Application for the extension should be made at least 2 weeks before the expiry of the visa. Paid or unpaid employment of tourists in Brazil is strictly prohibited. An Embarkation/Disembarkation card, provided to all visitors by the Brazilian Immigration authorities (DPMAF), must be filled in and signed appropriately and submitted to authorities upon arrival and when leaving Brazil. I've heard from the Lonely Planet Brazil travel guide that cities like Rio De Janeiro and Sao Paulo are crime ridden cities. Based on your experiences (if you have been to Brazil), what can you say about this issue? How do you survive those bad hangovers criminals give you? Any suggestions? Thanks!